The Gears! Gears! Gears!® Beginner's Building Set is on sale for $19.97 at Amazon right now. That's 33% off the list price of $29.95! 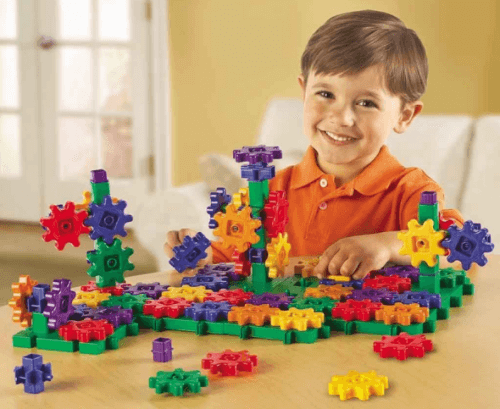 Includes pillars, connectors and cranks – Allows kids to explore the fascinating action that can be created with gears!